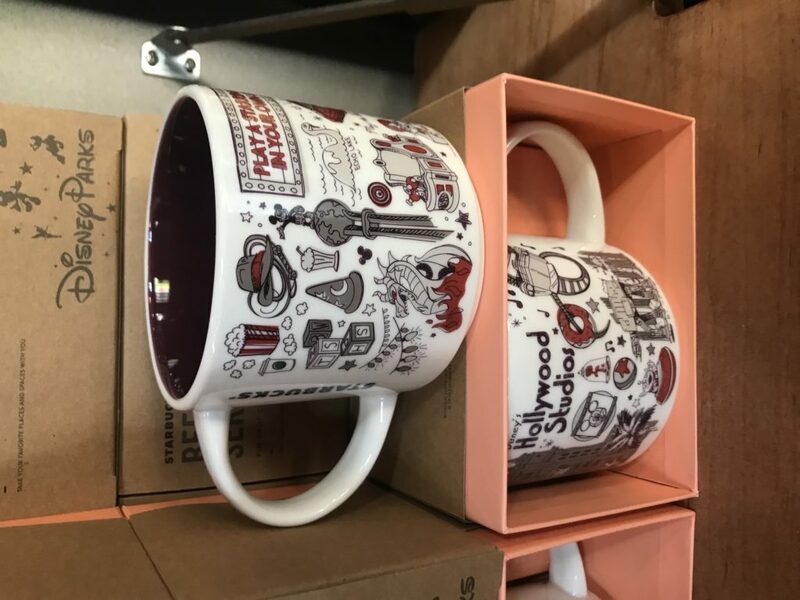 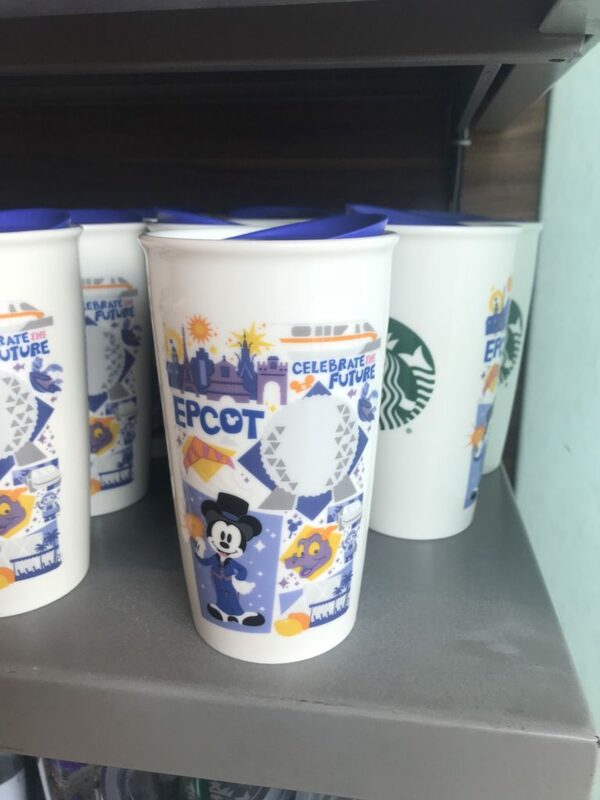 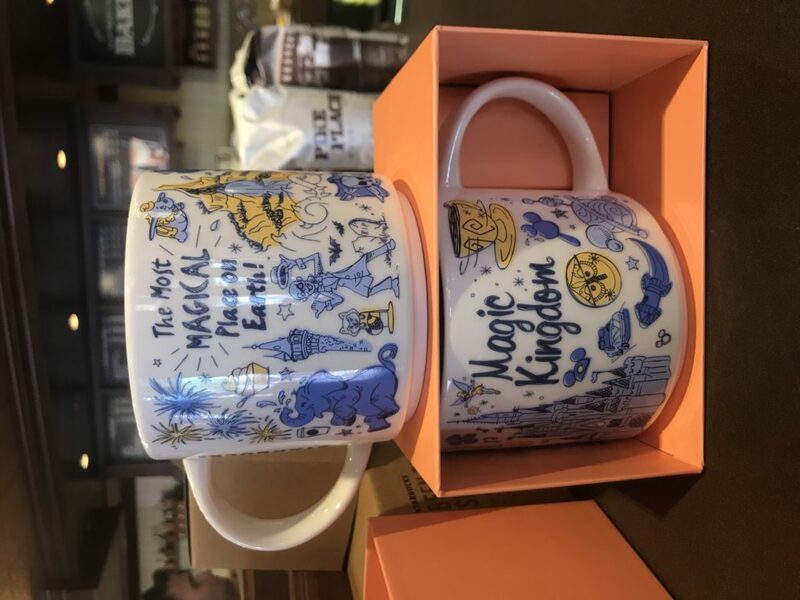 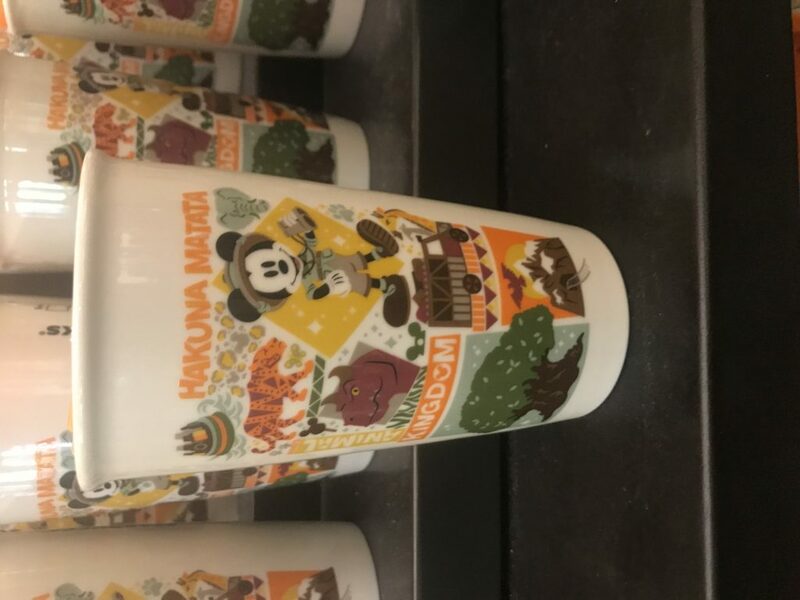 I love the new mugs and tumblers. 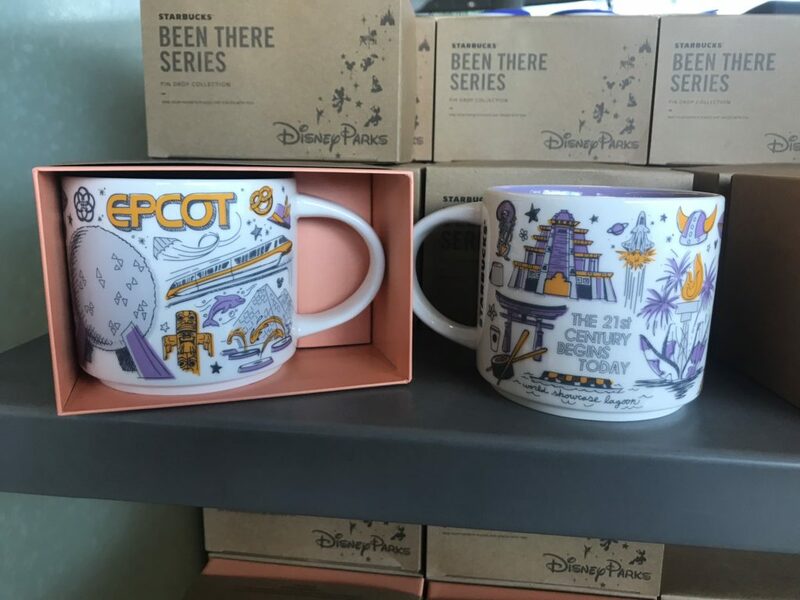 They are so brightly colored and have new graphices showing some of the most beloved characteres and rides. 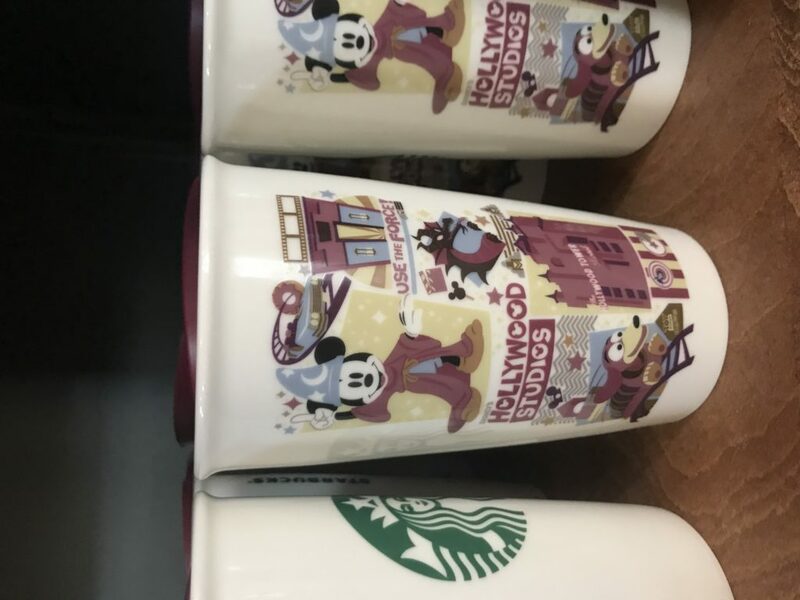 I’m sure our collection of mugs and tumblers will probably expand by at least a few. 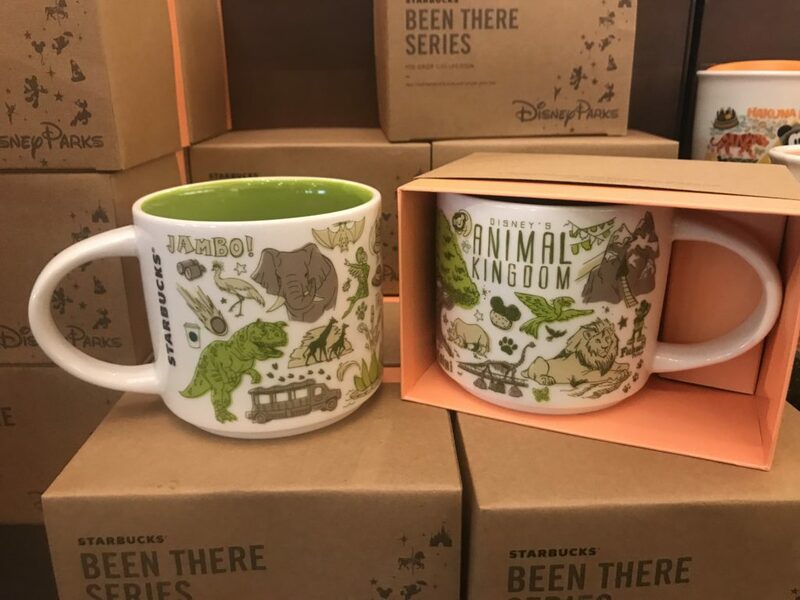 Some of these are just too cute not to bring them home. 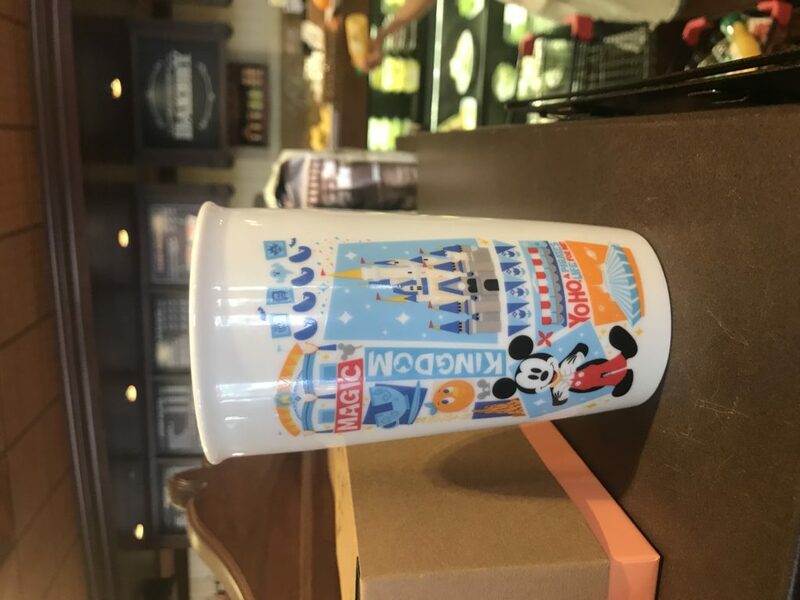 It would be hard to pick just one, but I have to say the Magic Kingdom coffee mug is probably my favorite.